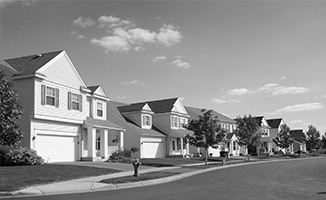 Mortgage Default Insurance, commonly referred to as Mortgage Insurance, allows homebuyers to achieve the dream of homeownership with a low down payment. For more info on our mortgage insurance products and benefits, watch the HomeOpeners® video series here. Canada has had an active private mortgage insurance industry since 1964, when MICC commenced operations. In 1995, Genworth Financial (when it operated as part of General Electric) acquired certain assets and hired certain employees from MICC to establish its Canadian private mortgage business. The Company operated as part of General Electric for almost a decade. General Electric completed an initial public offering of Genworth Financial (NYSE:GNW). 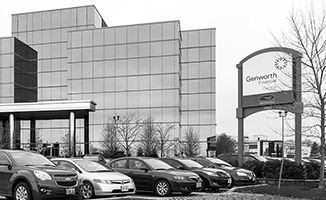 Genworth Canada remained an indirect wholly-owned subsidiary of Genworth Financial. 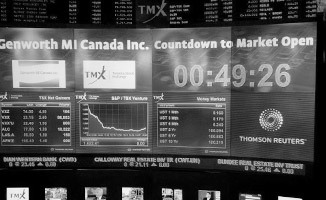 Genworth MI Canada Inc. completed its initial public offering and began trading on the TSX under the “MIC” symbol. Genworth Financial in the United States remains a majority shareholder owning 57.5% of the common shares of Genworth Canada. 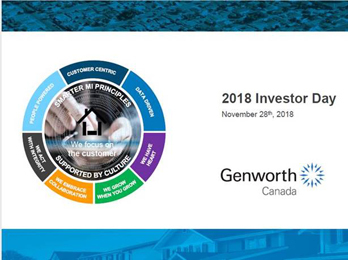 As part of the Genworth Canada’s 20th Anniversary celebrations, Canadian mortgage industry executives reflect on homeownership in Canada over the last 20 years and into the future, as well as collaboration within the industry, and memories of their own first-time homebuying experiences. Genworth Canada has been paying a regular dividend every quarter since its first payment post IPO in December 2009. All currencies are in Canadian dollars. *2012: Including a one-time adjustment of $123 million, the net operating income would have been $462 million.